Mr. Levi Smith, of 110 Quail Place, Milledgeville, Georgia passed away on Sunday, February 3, 2019 at his residence. 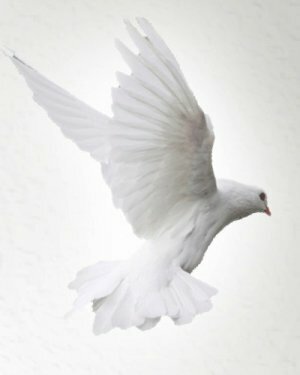 Funeral services were held Saturday, February 9, 2019 at 1:00 PM from the Victory Baptist Church, Milledgeville, Georgia. Interment was held in the Scenic Memorial Gardens, Milledgeville, Georgia. Levi Smith was born on January 27, 1951 in Milledgeville, Georgia to the parents of the late Leonard Smith, Sr. and Mary Simmons Smith, He was raised by his grandparents, Robert Liggins, Sr. and Essie B. Simmons Liggins, his aunt and uncle, Ruby Pearl Liggins Lewis and Arthur C. Lewis. 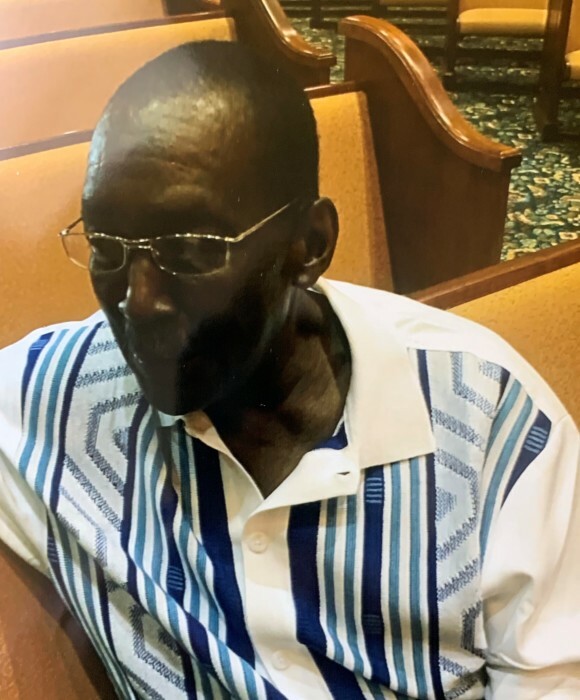 His memories will be forever cherished by his wife, Evelina Harris Smith, of Milledgeville, GA; daughter, Felicia (Sir-Ku) Blash, of Duluth, GA; sons: Jeffrey O'Neil Harris, Sr., of Macon, GA, Tyrone (Melisa) Densley, of Milledgeville, GA, Tremayne (Annie) Smith, of Sandersville, GA; grandchildren; Reyvan (Zack) Harris, of Byron, GA, Britney Densley, of Loganville, GA, Kenneth Kentae (Kimberly) Smith, of Colorado Springs, CO, Ronrico Gartrell Harris, Jr., Jeffrey O'Neil Harris, Jr., Idalis Harris, all of Macon, GA, Tyanna Densley, of Milledgeville, GA, Sauntra Blash, Synie Blash, both of Duluth, GA; great grandchildren: Levi Loy Czarneski, Loilonie Mae Czarneski, both of Byron, GA, Lyric Abigail Marie Smith, Kenneth Kentae Smith, Jr., both of Colorado Springs, CO; sister, Barbara (Charles) Butts, of Lawrenceville, GA; sisters-n-law: Nancy Smith, Verdene (Clayton) Ross, Connie (Calvin) Harris, Carolyn Harris, all of Milledgeville, GA, Lula (Roderick) Gilbert, of Macon, GA; brothers-n-law: Bobby (Arlene) Harris, Robert Lewis (Tracy) Harris, both of Milledgeville, GA; a host of nieces, nephews, aunts, uncles; several other relatives and friends.